North East Texas Auto Theft Taskforce Investigator, David Rowton, assisted Red River County Sheriff’s Department in recovering a stolen 1972 Nomad travel trailer. The travel trailer was seen by the victim for sale on a website. Investigator Rowton assisted in locating the travel trailer in a barn in Bogata and identified it as the one that had been reported stolen. Red River County Sheriff’s Department made an arrest of one person. 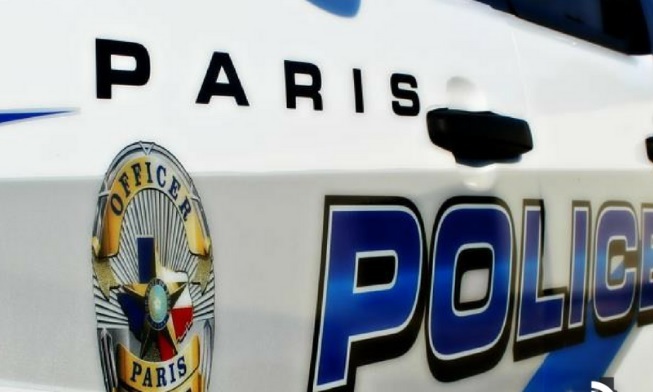 Paris Police responded to 88 calls for service and arrested two people Wednesday (Dec 5).